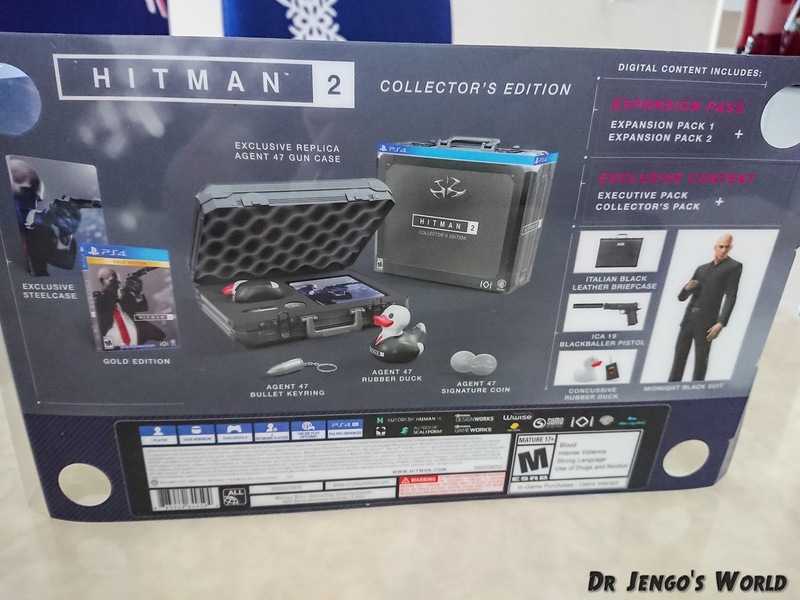 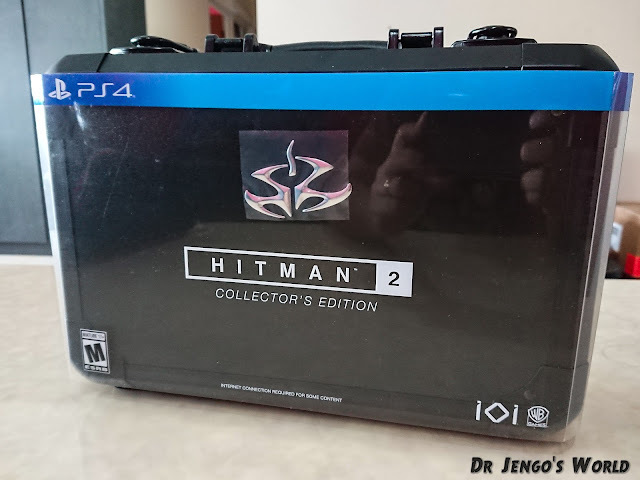 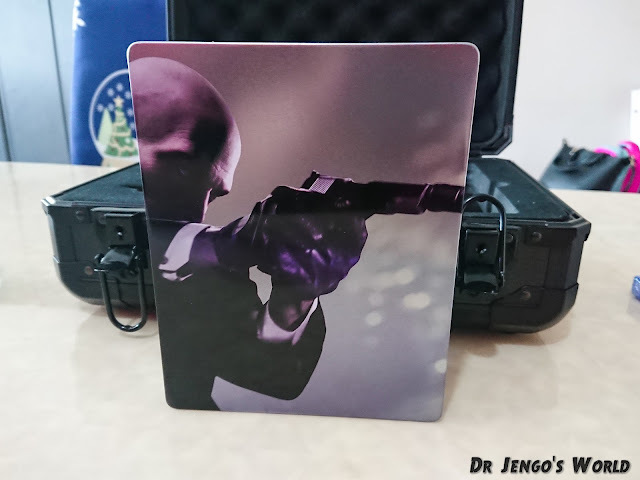 Had a lot of hesitation about getting this Hitman 2 Collector's Edition but I finally got it. 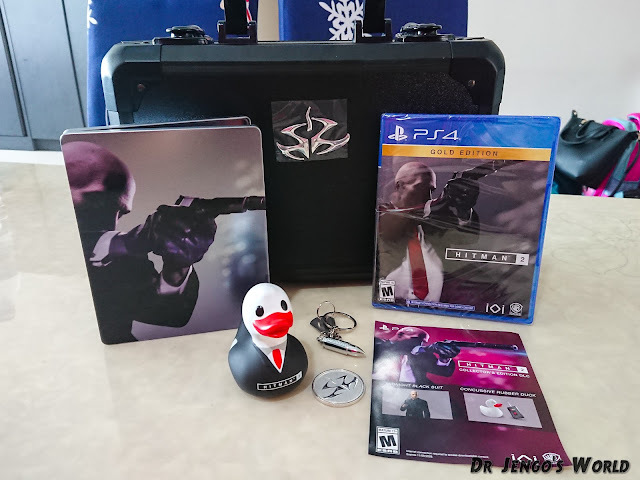 Not exactly what I would call my kind of a CE, since there's no statue included but there were reasons why I still wanted this. 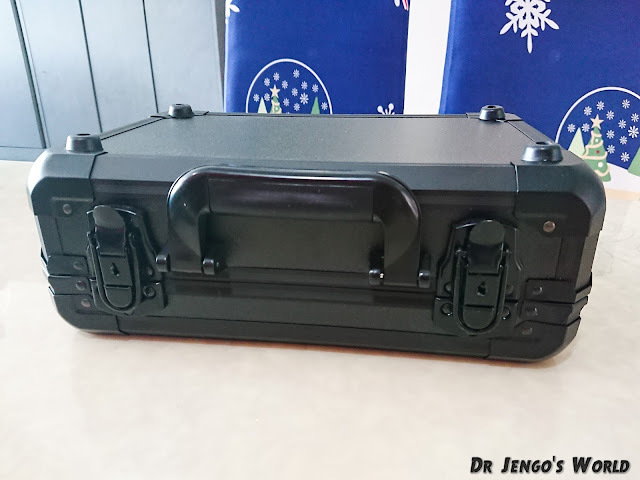 This is how the CE arrived.. 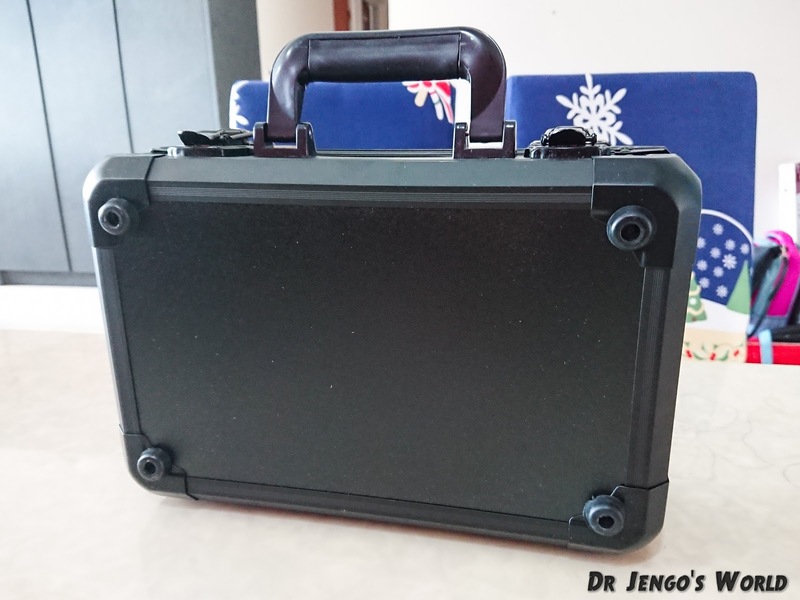 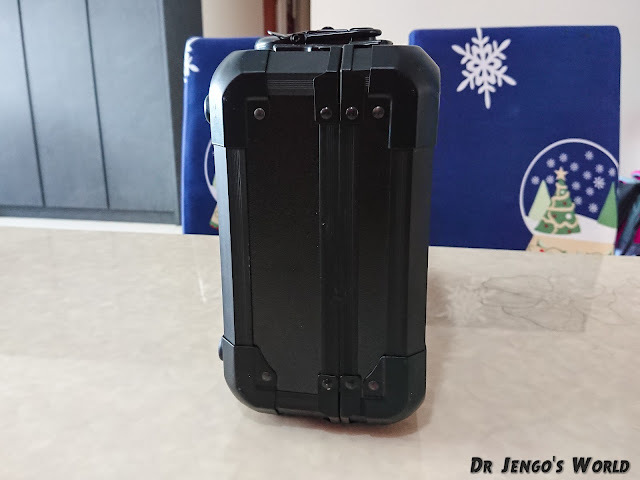 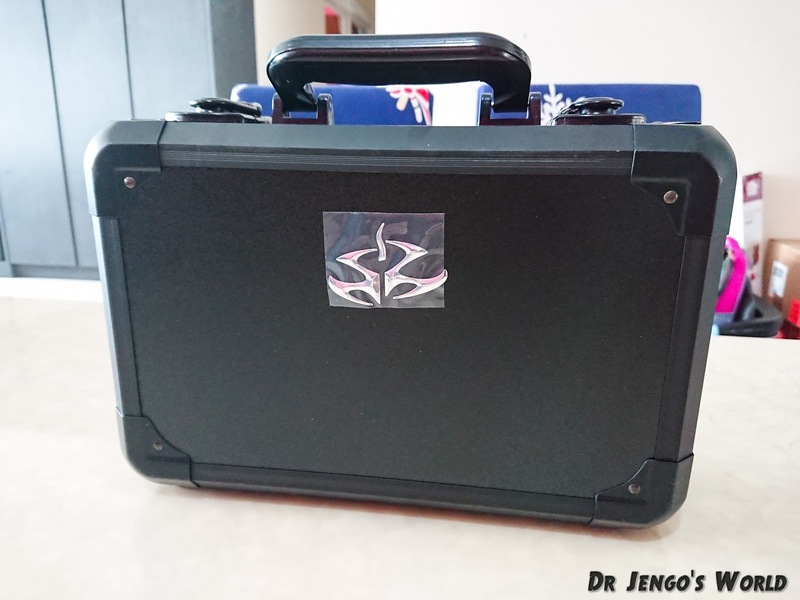 The briefcase-look for the box was also a major selling point. I am a sucker for anything that looks like it came right out of game. 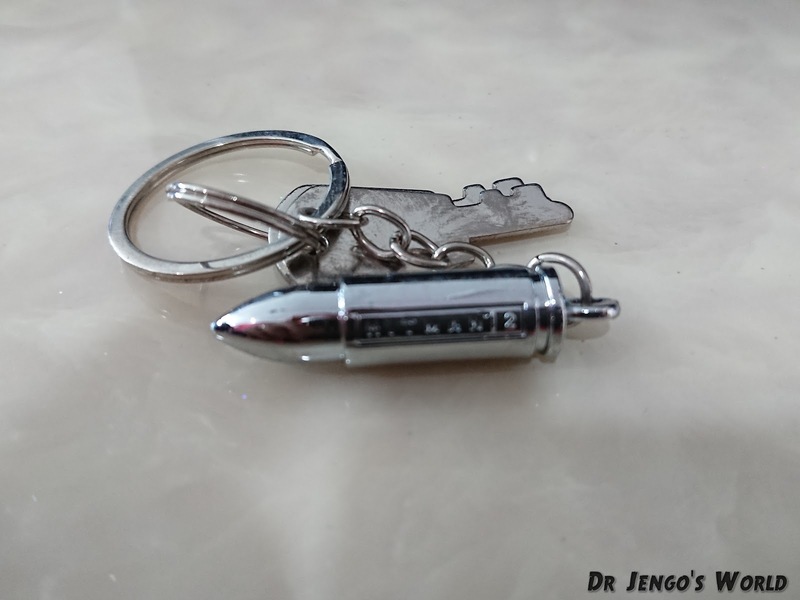 Bullet Keychain.. 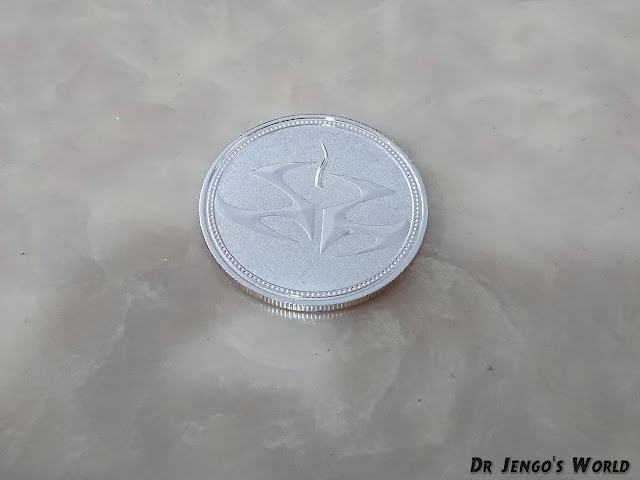 I think I have a few of these from different games.. 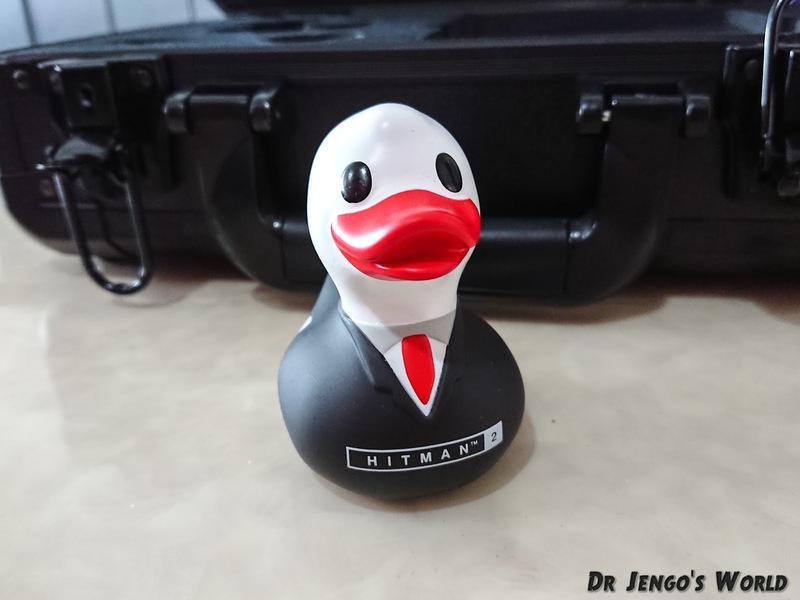 These serve as innocent-looking bombs in the game. 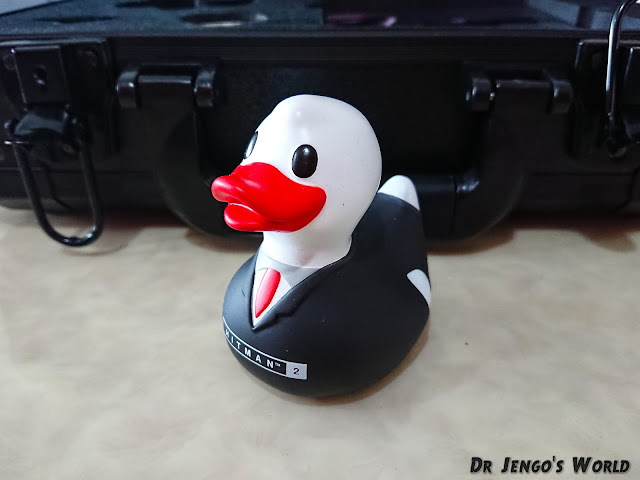 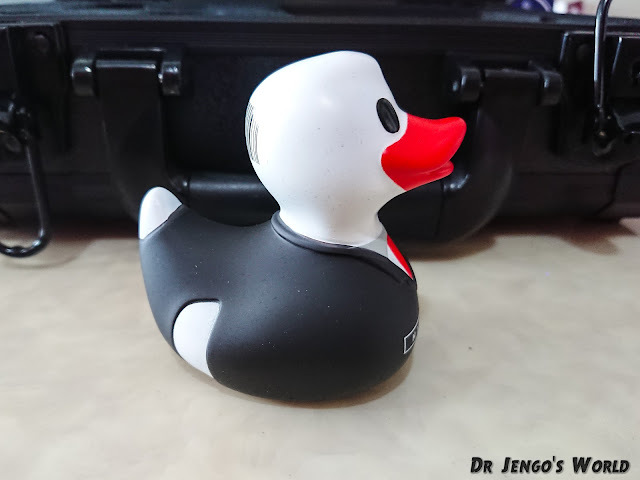 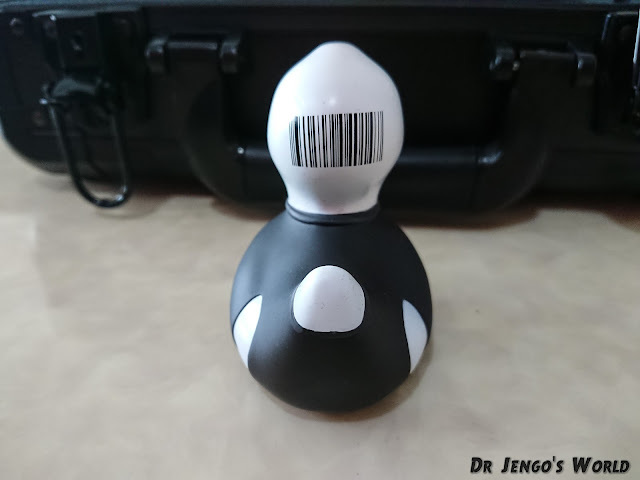 This little duckie dressed as Agent 47 himself. 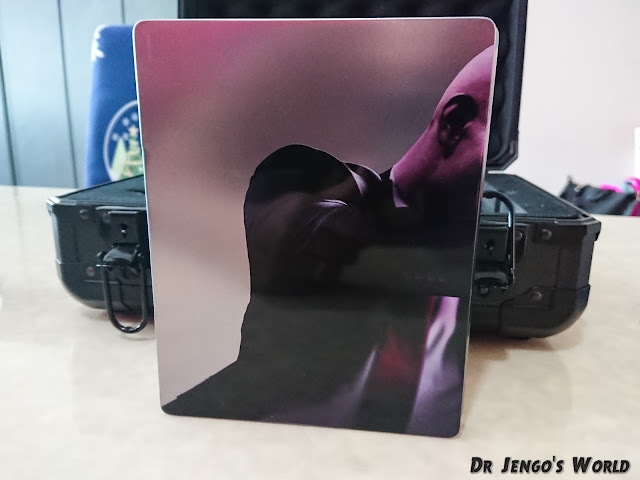 Steelbook - bonus points for this CE for having a Steelbook Case separate from the Disc Case. 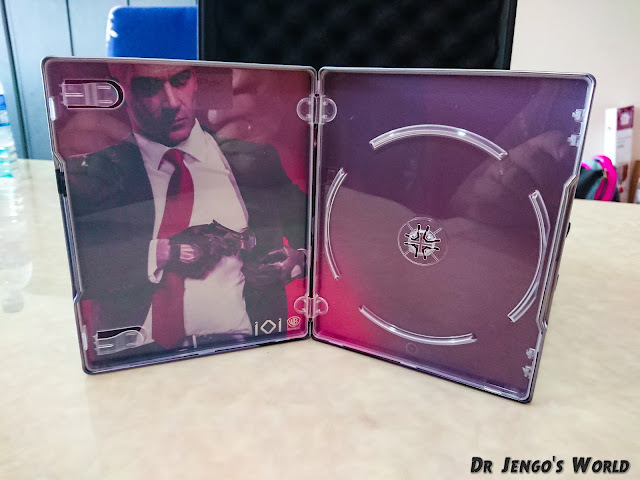 I don't collect these so it's easier to just sell off the Steelbook on its own. 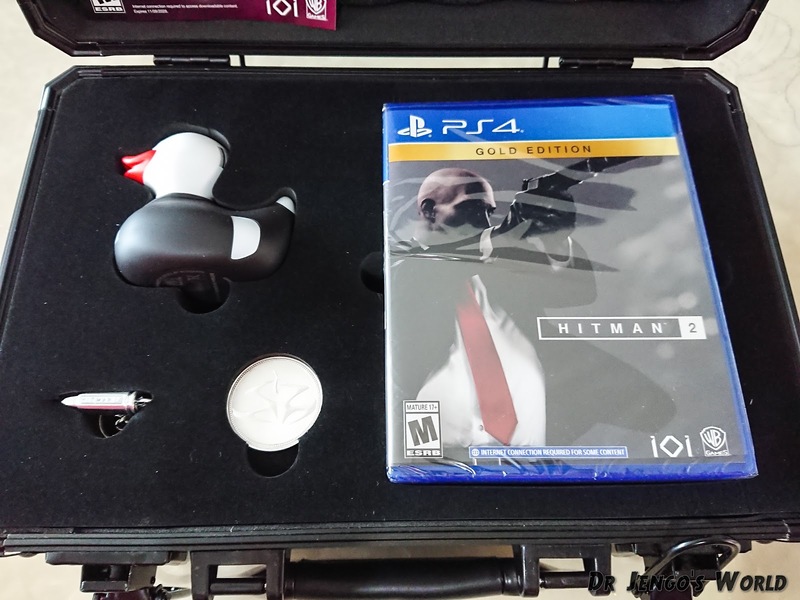 Would have liked more stuff for this Collector's Edition but overall I still like this. 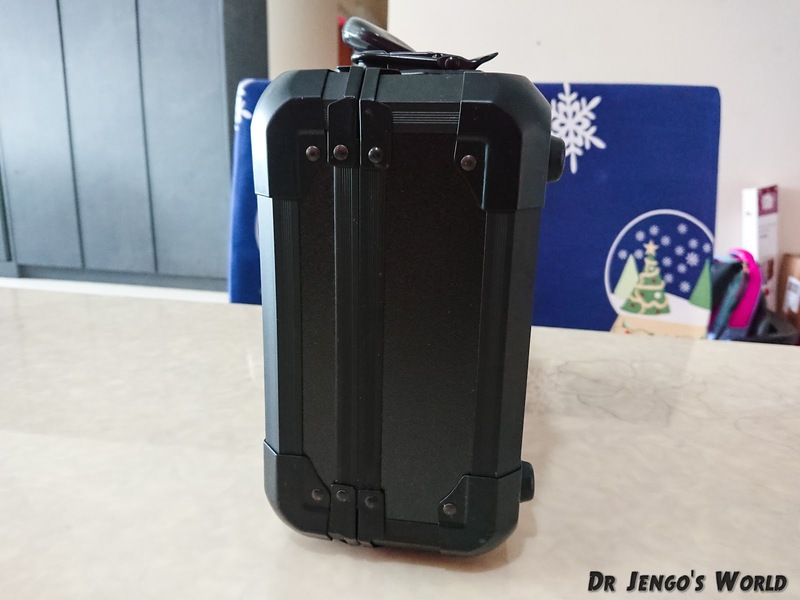 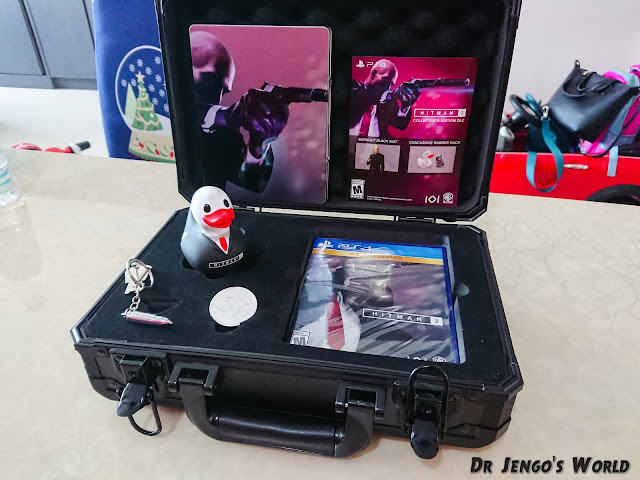 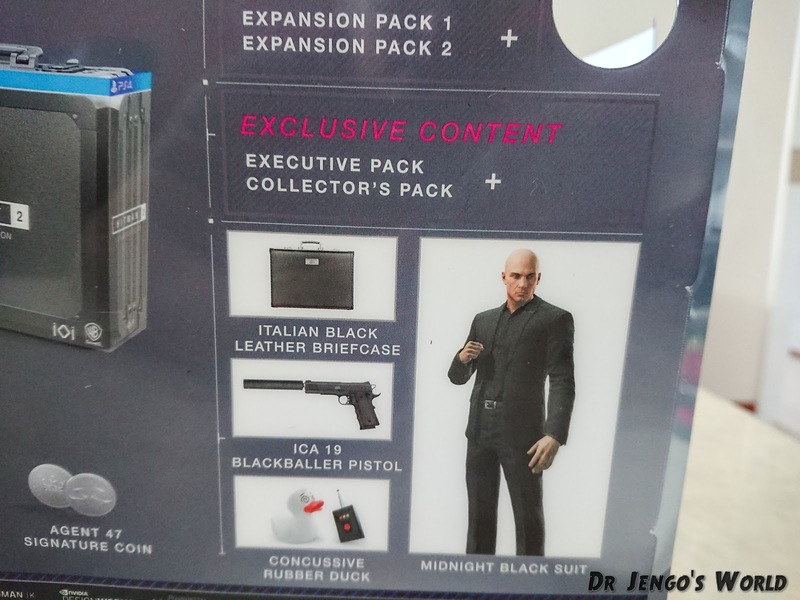 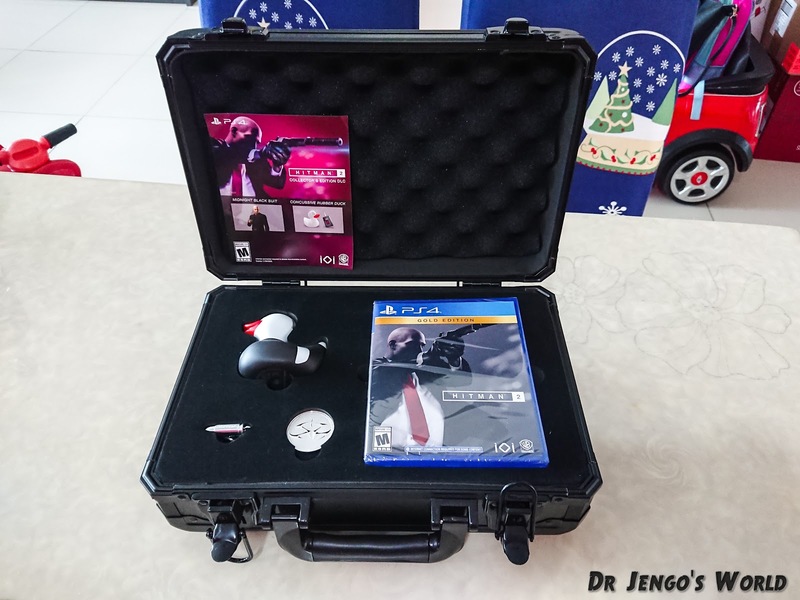 That briefcase is of good quality and it's a nice piece for the Hitman collection. Can't wait to get into this game. 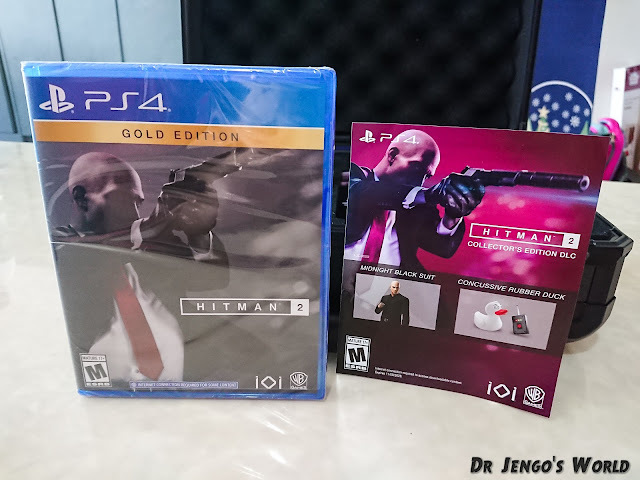 Really enjoyed the first one but wished I had more time for it. A true sandbox game! Check this game out at Amazon! 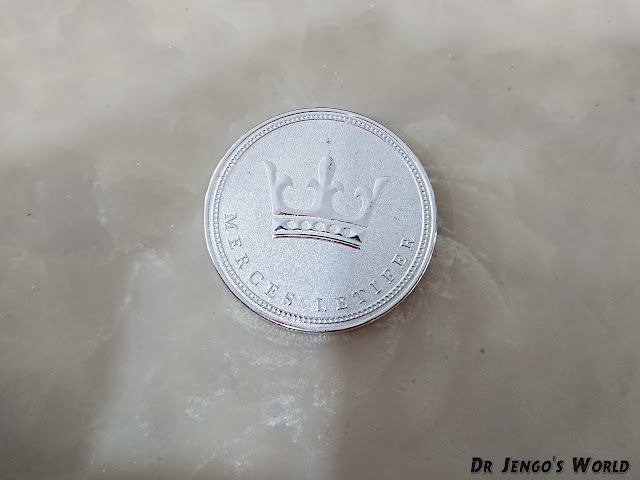 Affiliate Links may earn this blog a commission, if you click and purchase through these links, at no additional cost to you.